Born in Shropshire in 1947, UK artist, Tim Scott Bolton originally gained a degree in Estate Management from London University but since 1984 has painted full-time. He and his wife, Tricia, lived in Kenya for a few years and after leaving bought a farm in Wiltshire which they run organically. In the redundant farm buildings they opened the Summerleaze Gallery where exhibitions, courses and lectures are held. Tim travels extensively to paint and apart from Africa, India, the Middle East, United States and Europe are common destinations. 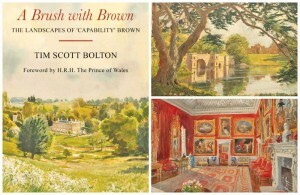 He has also been artist in residence at Garsington Opera twice and this year he is doing a residency at Luton Hoo where he will host a number of events to celebrate Capability Brown about whom he wrote and illustrated a book three years ago, ‘A Brush With Brown’. In 2017 Tim accompanied the Prince of Wales to Europe as Royal tour artist. A number of solo shows have been held in London at Malcolm Innes, Tryon, Mathaf Galleries, Fine Art Commissions and Indar Pasricha fine art. 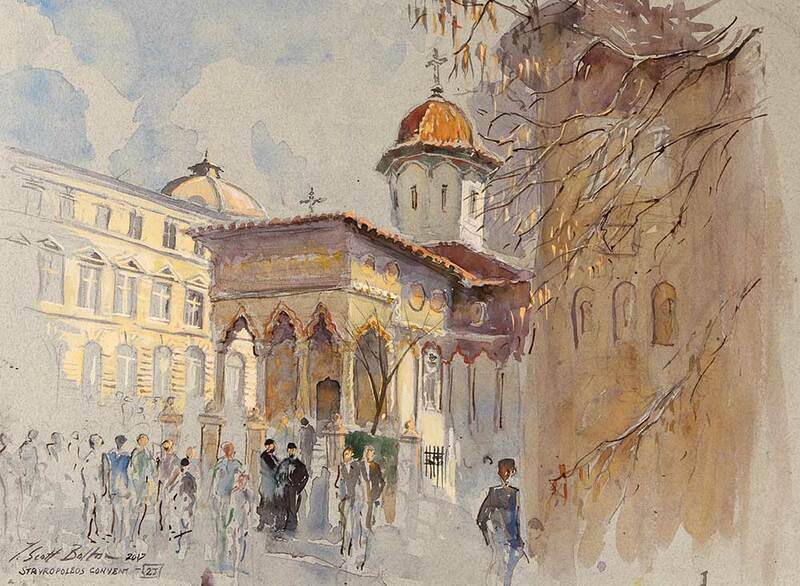 Tim Scott Bolton’s work is held in many collections including Her Majesty the Queen’s, HRH the Prince of Wales, the National Trust and many other private collections. 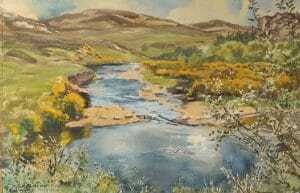 Five internationally renowned artists who live locally to East Knoyle are coming together at the Summerleaze Gallery to exhibit landscapes, portraits and still life’s during the Wylye Valley Art Trail from 18th to 27th May, 2019. Tim was chosen as the artist to accompany the 2017 spring Royal tour made by their Royal Highness’s the Prince of Wales and the Duchess of Cornwall. Coincidentally the first day of the tour, 29th of March, was Tim’s 70th birthday and he arrived at RAF Brize Norton at 8 a.m. slightly the worse for wear! He was overwhelmed when HRH presented him with a fine plate made by one of the Princes charities in Egypt. 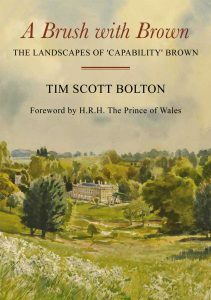 Tim Scott Bolton has painted over 60 Capability Brown landscapes and other settings across the UK for an exhibition in 2016 ahead of the Capability Brown festival, and for the release of his book ‘A Brush with Brown’. All of Tim’s artworks (where unsold) are available to purchase and can also be custom framed. If you would like to enquire about any of Tim’s paintings or prints that you see on our website, you can do so via the contact page or using the form on pages featuring his work.